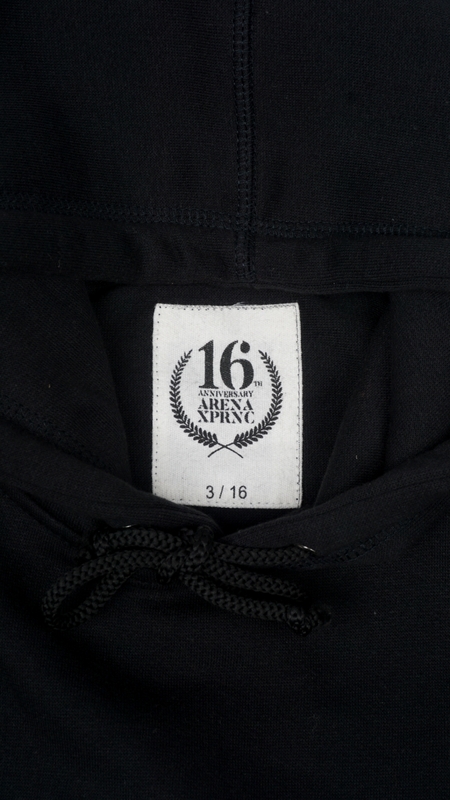 This year, Arena is celebrating its sixteen-year anniversary. 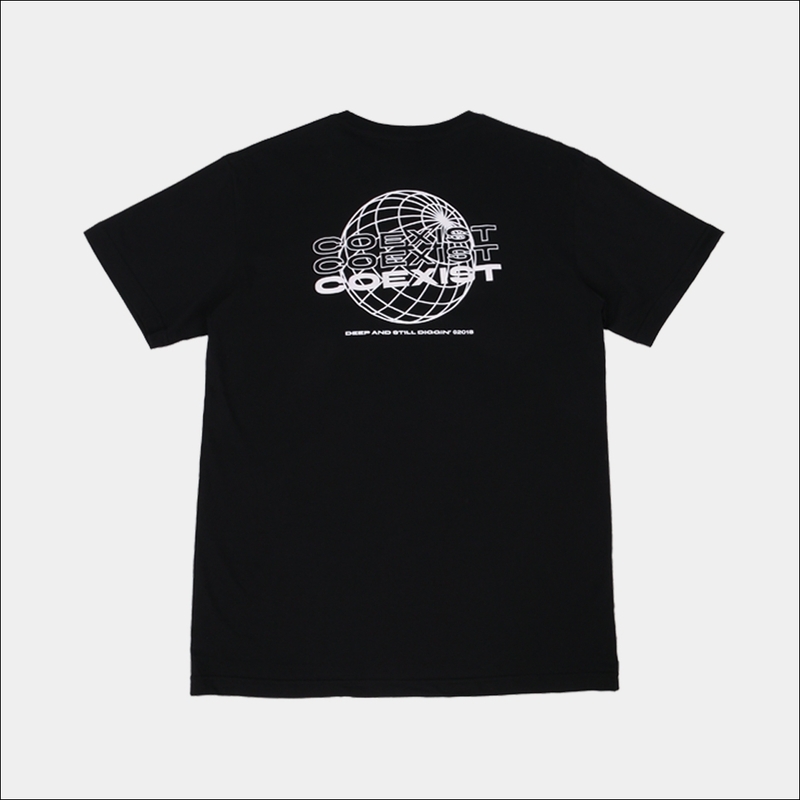 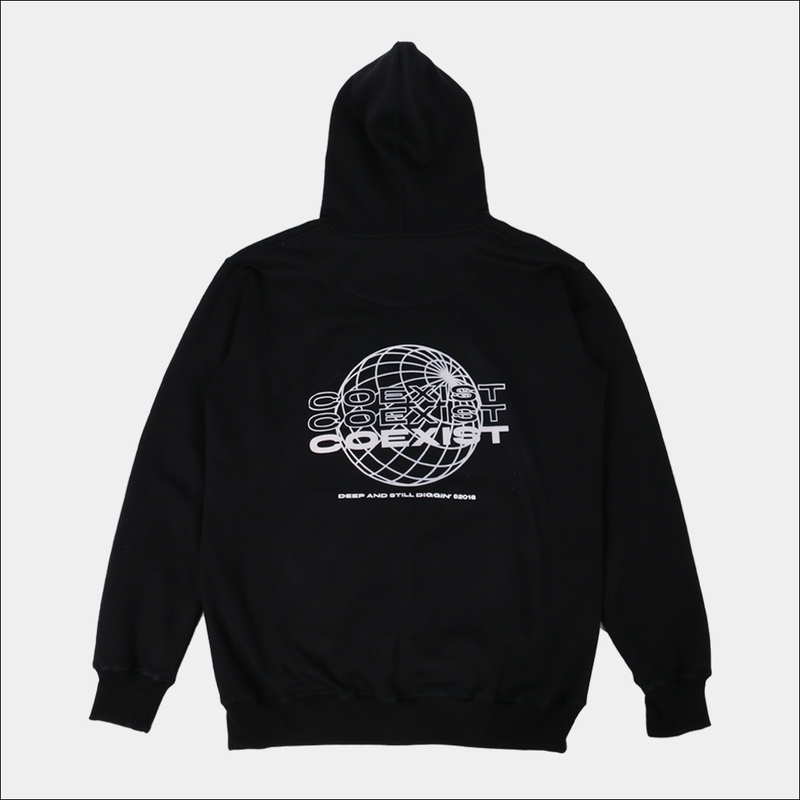 To celebrate the anniversary, we released Limited Anniversary collections of T-Shirt and Hoodie. 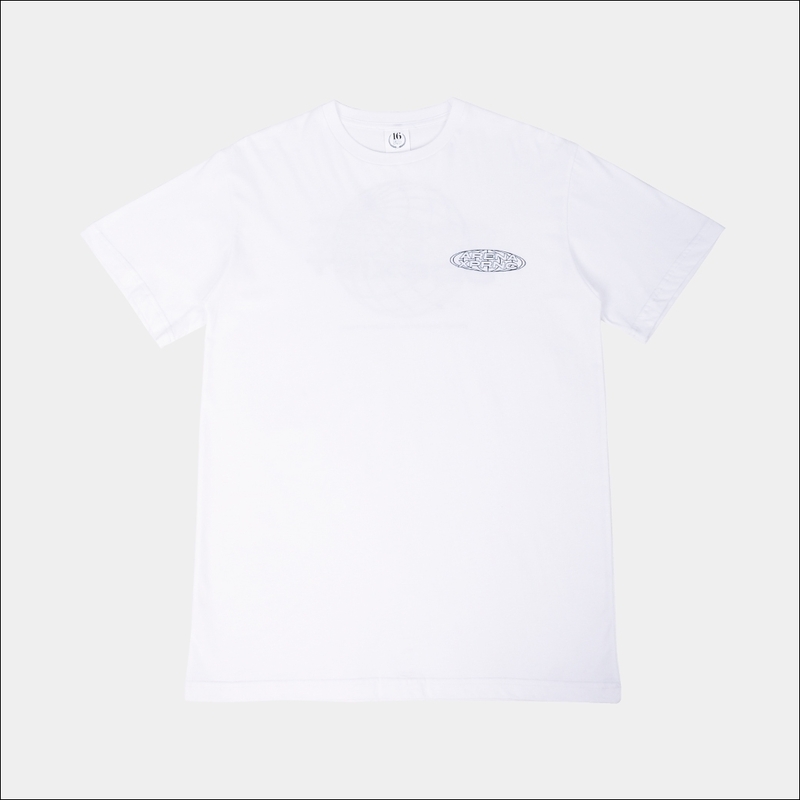 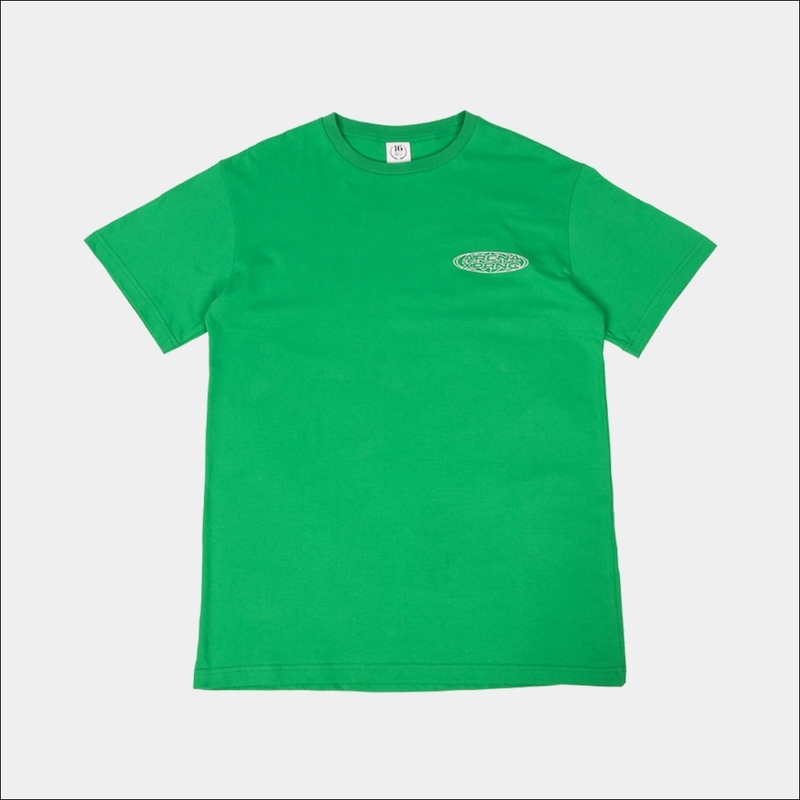 The T-shirt comes with 3 colors, black, white and green and only produced 50pcs each colors. 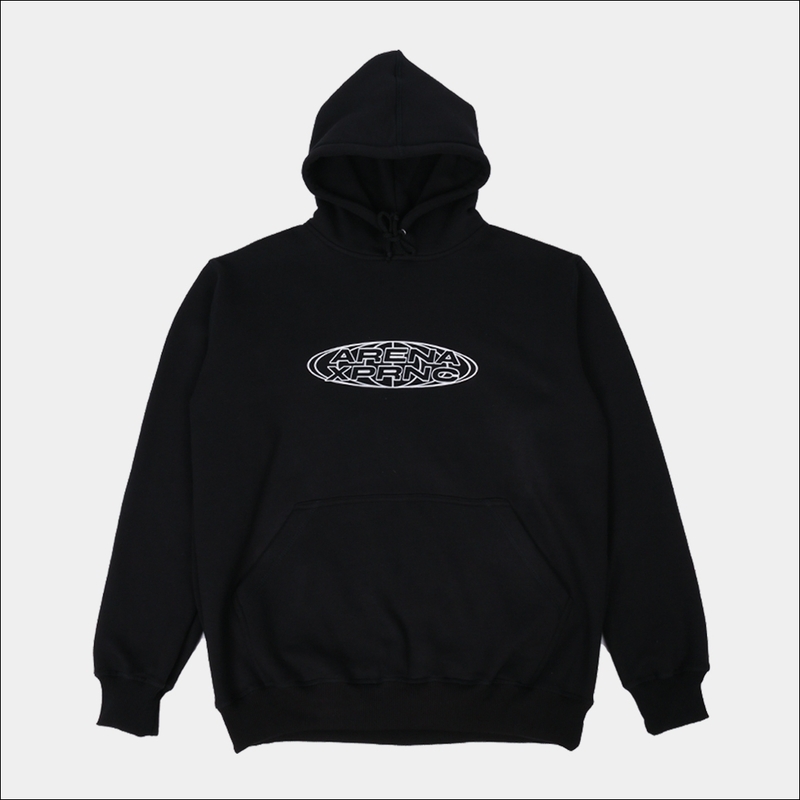 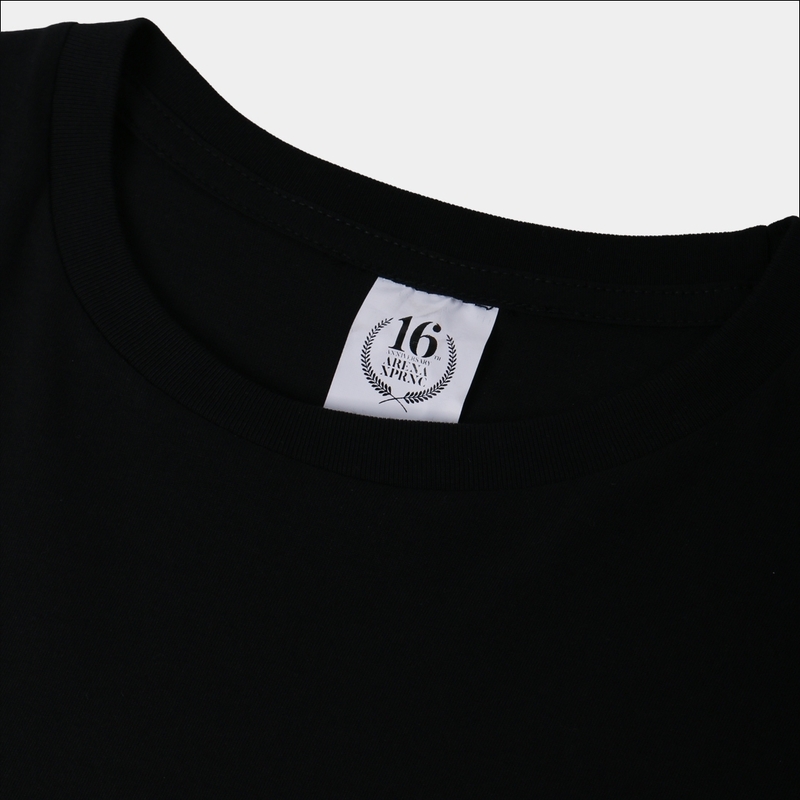 The Hoodie feature a special label and only produced 16pcs. 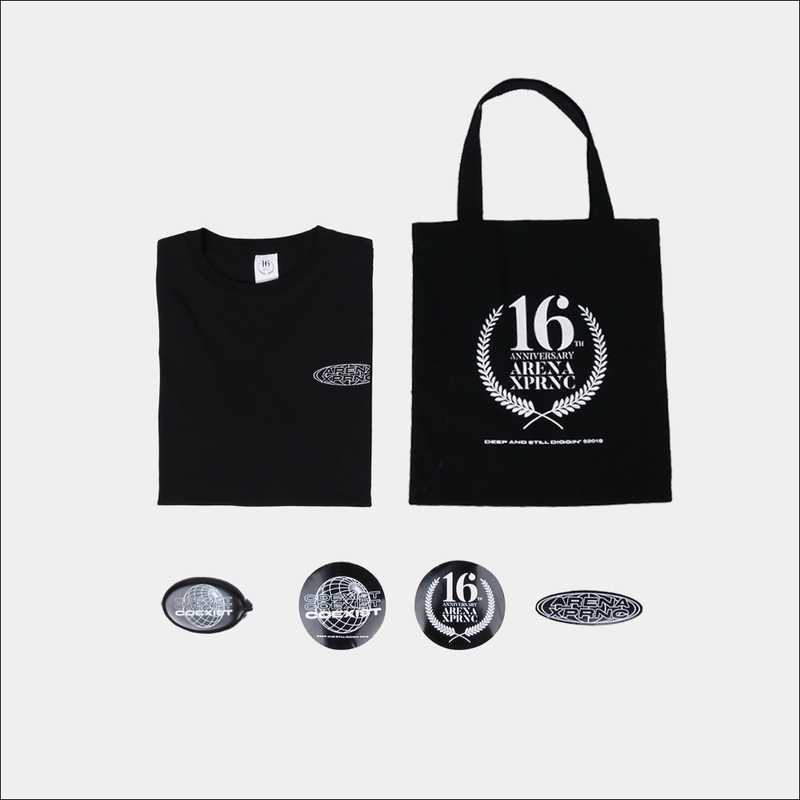 All products comes with special bundle, including Tote Bag, Rubber Coin Case and Sticker Pack. 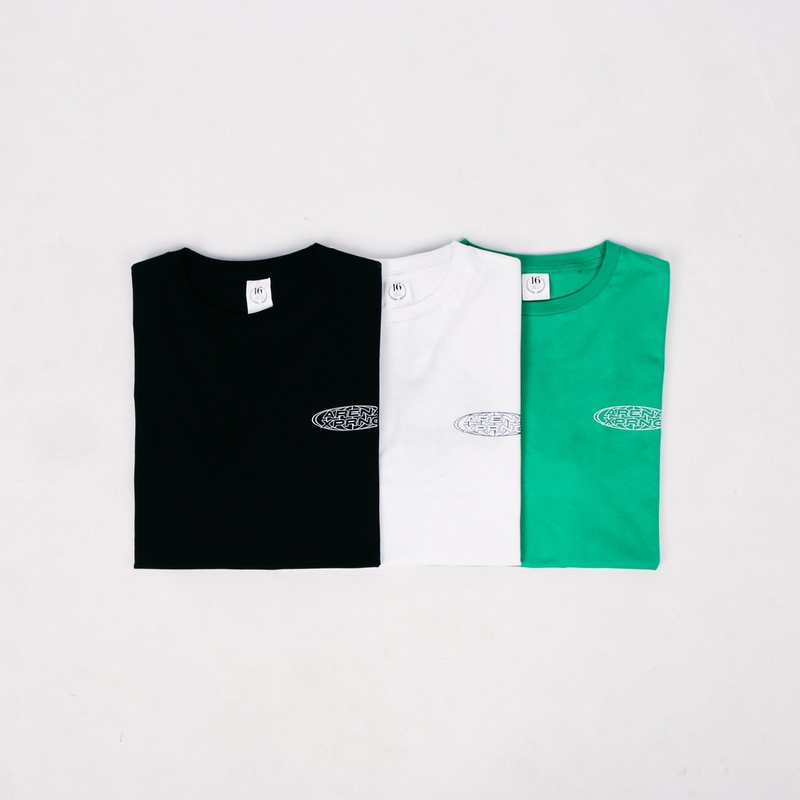 The Limited Anniversary collections will make its debut on October 6 at Arena Experience store, Jl. 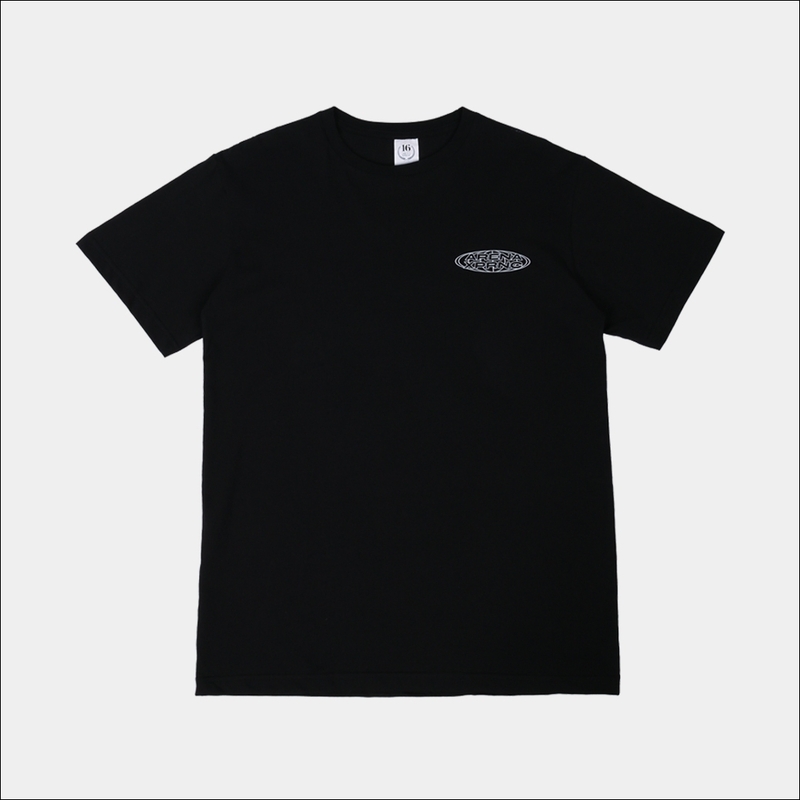 Ambon no 9 Bandung and Arena Experience online shop.